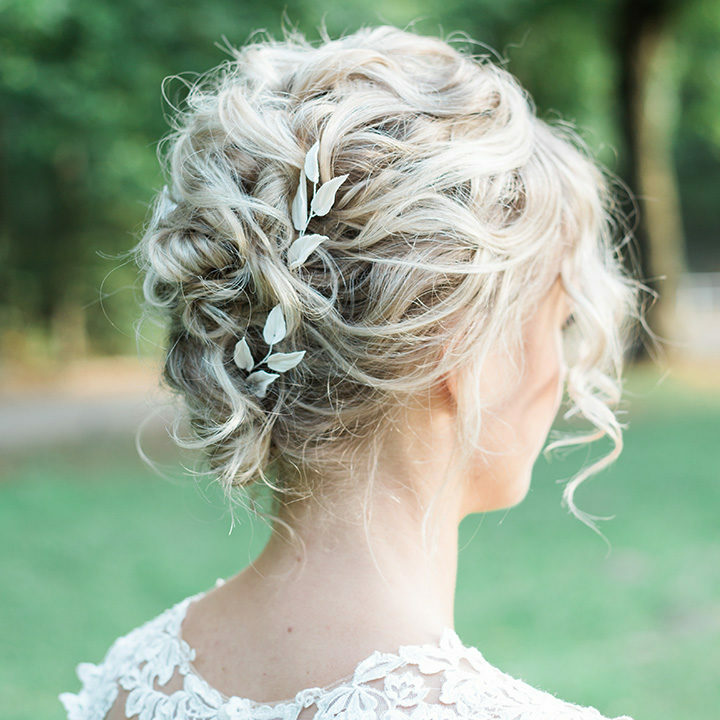 The bridal hairstyle that suits you best, very much depends on the shape of your face, your type of hair and of course your personality. In any case, there’s always a lot more possible than you may think. By using special techniques, a nice romantic bun is even an option for shorter hair. Even with thin hair I can create a fantastic voluminous hairdo. 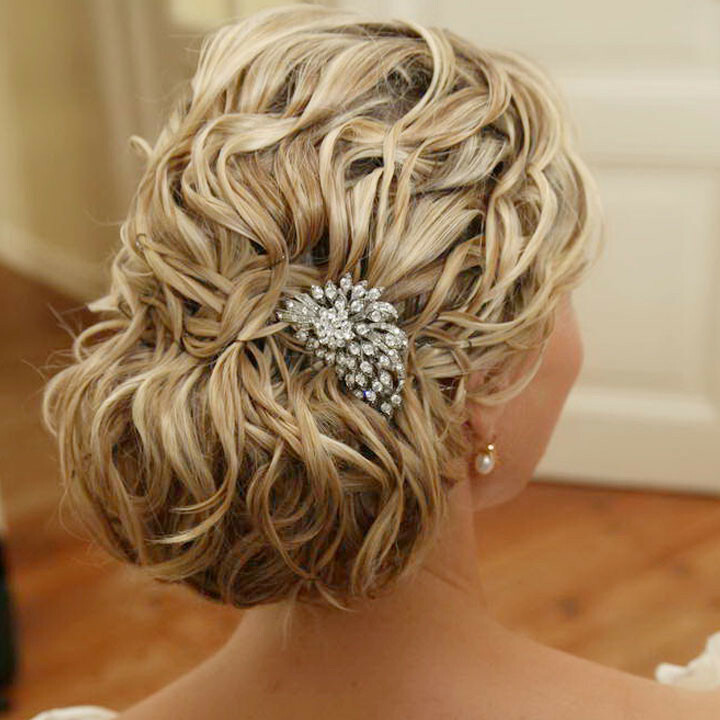 Be inspired by the bridal hairstyles below and together we can go through the possibilities during a trial session. Click on an image below to view more photos and read the bride’s story. 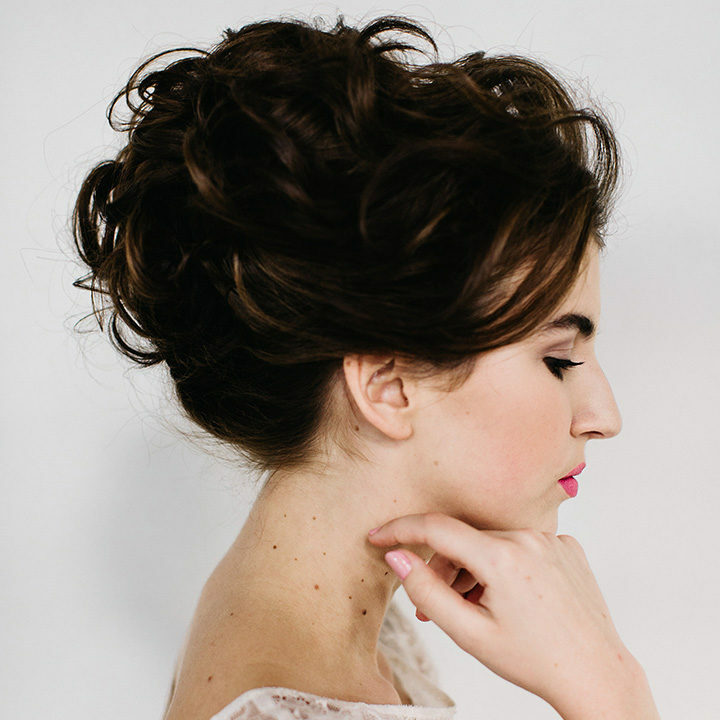 A true classic and always hot on the catwalk, is the updo. 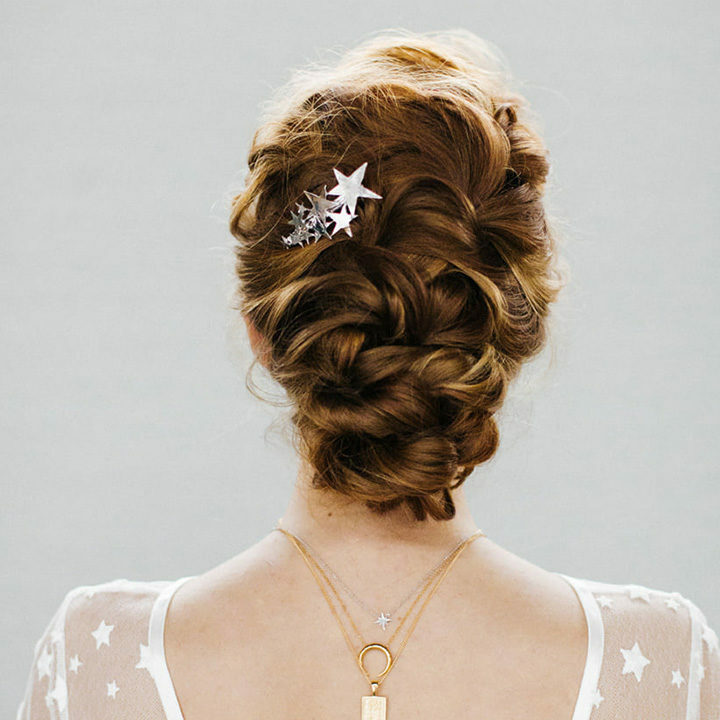 There are a lot of ways to put your hair up for your wedding. Tight, loose, elegant, vintage glam or playful; I make sure that it will stay in place for the whole day. Curious about what I can do for you as a hairstylist?